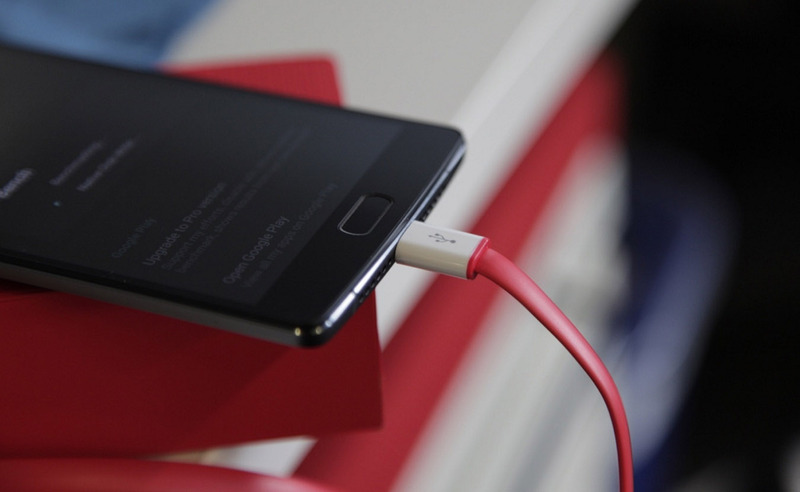 If you own a OnePlus 2, just don't use the USB Type-C cable on another fast-charging device. Simple, right? Google engineer Benson Leung recently tested the OnePlus 2's USB Type-C cable and said it "may cause damage to your charger, hub or PC USB port" if used on a fast-charging device. OnePlus has now admitted that it doesn't conform to the USB Type-C 1.1 spec, and has agreed to give refunds to its customers. There's one large caveat, however. Since the cable can't cause problems with the OnePlus 2 itself (it's not a fast-charging phone), the company won't give refunds or replacement cables to buyers of the handset. Instead, it will only refund customers who purchased the cable separately. The company's logic is that the cable works fine for its intended mission, charging the OnePlus 2. However, someone unaware of the issue could grab the cable (it's bright red!) and use it to charge another phone or a laptop like Google's Chromebook Pixel. Since it has the wrong resistor for the USB Type-C 1.1 specification (10 k-ohms instead of 56 k-ohms), the device could draw more power than the charger itself is able to support. A good USB charger will cut off without damage, but a bad one (and there are many out there) could fry, or worse, cause an electrical fire. A better solution might be to recall and replace all the cables out there, but if you're planning to keep it, Leung recommends that you "mark it with a tag so you don't forget it's special."